Canada has always been a first-rated study-abroad destination for students from all over the world. Canada, as a country, has constantly been ranked as a good place to live, which is true in the field of education too. Those who seek high quality in education and life can opt to study in Canada. The education system of Canada is no doubt an outstanding system. A wide range of quality educational Institutes that offer diverse disciplines and various options is yet another reason that makes Canada a preferred study abroad destination for many students. Besides all this, Canadian qualifications are recognized internationally for their standard. Canada has two official languages English and French. Students from all over the world prefer Canada for its absolute English-speaking atmosphere even if it has more than one official language. The schools and colleges in Canada have grading system which is similar to that of the US. There are not many complications for students' entry in the country. Canada is a country that is blessed with comfortable population density, peaceful atmosphere, politically stable environment and geographical conditions that is unaffected by natural calamities. Thus, it draws attention of large number of students worldwide every year. International students choose Canada as their study destination, as the country offers diverse choice of about 90 Universities and many other quality Community colleges. The educational system in Canada provides students with adequate chance to gain learning experience in international surroundings. The cooperative work programs combined with their main subject and course helps them to become more grounded in their specialization. The quality education and superior culture are the main features that lure the students to choose to study in Canada. Canada is a vast country with varied people, lifestyles and backdrop, offering a multiplicity of top quality education programs for international students. Universities in Canada welcome international students in abundant number every year. 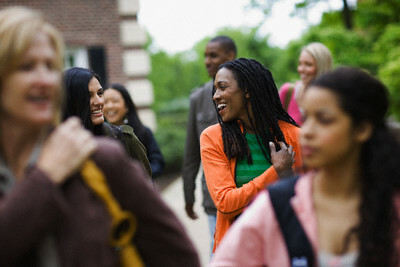 There are several Universities and colleges in Canada that offer world-class higher education to international students. There is no formal ranking of institutions in Canada, as they are remarkably uniform in quality across the country. The list provided hereunder is the best and 'all times students favorite' Universities in Canada. 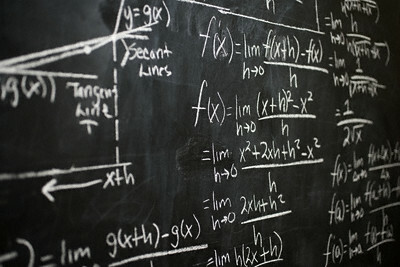 The list does not indicate any ranking but given on the public interest as all-times excellent universities in Canada. Students who are willing to leave for Canada from overseas countries are required to get a Student Authorization Visa before going to Canada for studies. All the international students in Canada should also meet the requirements of the Canadian Immigration Act and Regulations. Students are recommended to have at least two months before the commencement of the study programs for the visa procedures to be processed. It is a general procedure that the overseas students heading for Canada for studies should submit the completed application kit to the immigration section of the Canadian High commission. Every students-applicant must show that they have adequate monetary resources available to them to pay tuition fees, maintain him or her and dependants who go to Canada and to pay return transportation costs without engaging in employment in Canada. 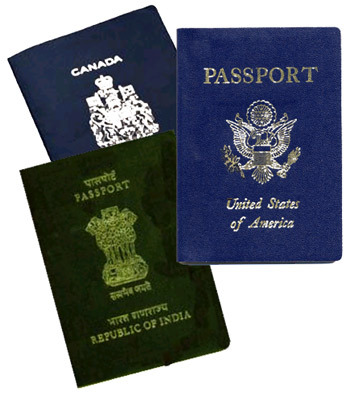 The documents needed to get Canadian Visa normally include the Completed Student Application, Completed Supplementary Questionnaire for students and postdoctoral researchers, Official letter of acceptance from Canadian university, college or technical Institute, Certificate of Acceptance from the respective province, TOEFL scores (if applicable), Passport that is valid for at least one year from the planned date of entry to Canada along with valid passports of any accompanying dependants and Bank Draft towards the fee for the appropriate visa processing etc. However, students are advised to check the nearby Canadian immigration or visa office for complete details of documents. Students may be required to attend an interview regarding their visa requirements by the Visa officer. They are also required to go through a medical examination along with the dependants of the students (if any) going with them. Once the visa officer is satisfied that you are a 'bonafide' student and all statutory requirements are met, you will be issued a document, which must be shown to an immigration officer at the port of entry in Canada in order to obtain a student authorization. Students who go to Canada to earn an educational qualification can feel happy about the costs of the programs offered in the country as the courses there are world-class and reasonably affordable. As compared to other neighboring developed nations, the study expenses in Canada will be well within student's means. Some provinces of Canada apply a provincial tax levy to goods and services including educational services to the international students. Although several scholarships and financial aids are available in Canada for any study-program, they rarely cover up the full cost of a study program and they are not always that easy to find. Scholarships to international students are available at some Canadian institutions for students with outstanding academic results. It is a fact that the educational assistance in Canada awarded to students varies from one institution to another and typically covers only a part of a student's education and living expenses. Getting a scholarship for any study program in Canada is a competitive procedure and the details of Scholarship information of various institutions and universities in Canada can be obtained from the respective websites or the information brochures. Community and Career Colleges, any of the school boards and the majority of the private schools in Canada in general, do not award scholarships to students. However, many of the private organizations of various countries provide financial assistance to the home students who are willing to do a study program in the countries abroad and students may seek financial information from such organizations in their home country to get financial aids for their studies in Canada. Other TOEFL, GRE or any other specified standardized test scores. 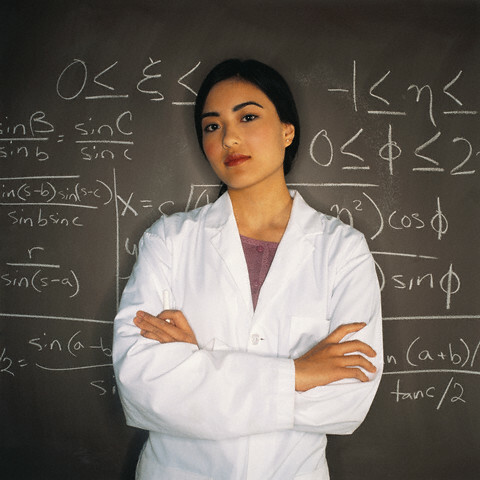 Doctoral programs are available at two different levels in Canada - Doctoral and Postdoctoral programs. Post-doctoral programs are much more specialized and research oriented programmes. One of the most vital features in granting post-doctorate fellowships in Canada is the personal network established between the interested applicant and the faculty member within the institution. There are different ways to avail the scholarships or funds for PhD programs. They come in different ways such as doctoral scholarships, fellowships, research and teaching assistantships, loans, personal savings and support from an employer and employment earnings among others. Depending on the program and the university, a doctoral aspirant might have to meet a performance requirement, produce a literary composition, research, write and defend a dissertation, report on research findings, publish research results or demonstrate proficiency in a second language in order to graduate to get the title of 'Doctor'. The four different types of higher educational institutions in Canada are Universities, University Colleges, Community Colleges, Technical Institutes or Career Colleges offer postgraduate or master's degrees and diplomas, possibly in all subject areas. The minimum eligibility conditions for participating master's programs in Universities in Canada are - a relevant graduate degree, at least two academic letters of reference and other qualifications as specified in the respective Universities or Colleges and TOEFL, GRE or any other specified standardized test score. Master's programs in Canada, generally require two years of full time study along with course work and submission of thesis. 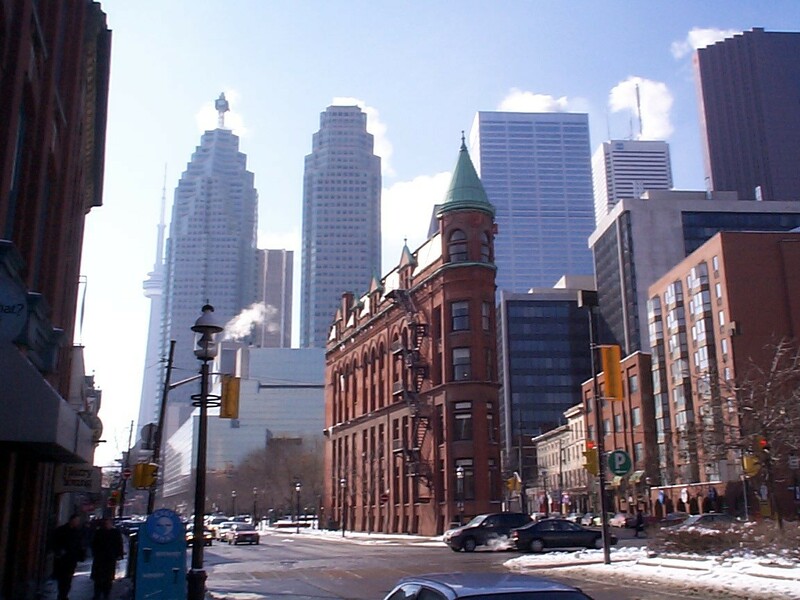 The MBA in Canada is instantly recognized around the world as being of the highest standard. And you get all this at a remarkably low cost - both in terms of cost of education in Business Schools in Canada and the cost of living. Tuition fees for international students in Business Schools for MBA in Canada are much lower than comparable countries. Canada may just be the place of your dreams. This site gives you an extensive insight into how you can turn your dream of doing a MBA in Canada into reality. Information about almost all MBA in Canada and the entry requirements for most business schools can be found in www.infozee.com. Master's programs in business study areas i.e. MBA in Canada will normally require a minimum of two to three years of relevant work experience, GMAT, TOEFL score and a 4-year graduate degree. While generally the duration of master's programs like MBA in Canada is two years, students may find some institutes or business schools for MBA in Canada that offer a fast track post graduation choice. A master's degree or diploma from Canadian educational institutions is instantly recognized around the world for its highest standards. The Commonwealth scholarship is one source of funding for Universities in Canada at the post-graduate level but it is restricted to a very limited number of students that have exceedingly high intellectual promise and who live in Commonwealth countries. There are many kinds of an international internship programs available in Canada in order to work abroad or to gain specific career-related work experience! Interning in a foreign country or doing a volunteer work for international organizations is one of the best personality building experiences. There are plenty of internships and volunteer work possibilities to choose from in the land of Canada! The first and foremost thing to do before deciding up the internship programs in Canada is to identify the area and self-interest of individual to decide what internship or volunteer opportunity is right for you. The next step is to categorize the internship Organizations and the details of the/their particular internship and volunteer opportunities. The wide range of internship programs available in Canada offer programs to students or people of different categories. There are internship programs for students who are graduates of university, college or high school students with little or no relevant work experience and want to get their foot in the door of a Canadian organization etc. The duration of the programs may vary from few months to a year or some times more than a year also! Students, who undergo internship programs in the country like Canada, develop skills in the areas such as responsibility, teamwork, flexibility, critical thinking, and communications etc. internship programs in Canada generally involves a training by a dedicated, expert coach and will be supervised. The internship Organizations in Canada to offer internship programs may vary from non-government organization to multinational Companies to the government organizations… Students can check for the respective websites to get the right information to study in Canada. Canada is one of the most preferred countries in the world, by vast number of international students every year. A degree, diploma or certificate from a Canadian University or any other higher educational Institutions, colleges and schools in Canada which is/are recognized instantly, internationally. The publicly funded and private Canadian education is highly regarded in business, government and academic circles around the globe. Undergraduate or the bachelor's degrees are awarded by universities in Canada after four years of full-time study and lead to graduate level studies. The fees structures of universities, colleges and schools in Canada for undergraduate degree programs are much lower than other similar countries. Canada offers undergraduate or Bachelor's pr	ograms through a wide choice of about ninety Universities and one hundred and fifty colleges and technical institutes, in all possible academic fields. For the international students, to get a Bachelor's admission, apart from the usual eligibility conditions, 'letters of reference or recommendation letters' play a vital part in the admission. Further the application essays or the personal essays or the statement of purpose (SOP) of students also play a greater role in getting admission. Many of the Universities in Canada have their own guidelines in admitting the international students. Canadian undergraduate degrees usually take from three to five years to complete. Letter of acceptance from the respective University, college, other institution or school in Canada where the student is enrolled. A letter of reference from a dependable person in your community will help. In some cases, a medical examination by a doctor designated by the Canadian government may be needed. The immigration officer will provide information about this requirement. An exception to the above exists for citizens and permanent residents of the important countries such as the United States, St. Pierre, Miquelon and Greenland, who may apply for the student authorization at a Canadian port of entry. Otherwise, the same documents are required to apply in Canada for all students. Universities in Canada are mostly public funded and offer constantly high quality education at lower fee structures for international students than other developed countries. They offer an extensive range of courses and degree programs from bachelors to doctorate and also certificate and professional degrees. 'University Colleges' in Canada offer students a choice of either academic-oriented university degree programmes or the more practical-oriented college diplomas and certificates. They also offer combined degrees or diploma programmes and university transfer programmes. 'Community Colleges' and 'Technical Institutes' or schools in Canada normally have vocational-related curriculum. The uniqueness of colleges in Canada lies in the combination of employer-centered set of courses. These institutes have the primary function of responding to the training needs of business, industry and public service sectors. Most colleges and technical institutes offer diplomas and certificates rather than degrees, however, more and more now grant degrees and applied degrees. Career Colleges in Canada are privately owned and operated schools with the main objective of preparing students for the job market after a short period of training. The emphasis at career colleges or schools in Canada is on practical skills over a broad range of programmes. They specialize in areas such as business, computers and secretarial skills. Although these Career Colleges or schools in Canada are privately owned, these institutes are provincially approved and regulated. Diploma is the qualification awarded on the basis of one or two year's successful study and is offered at colleges. 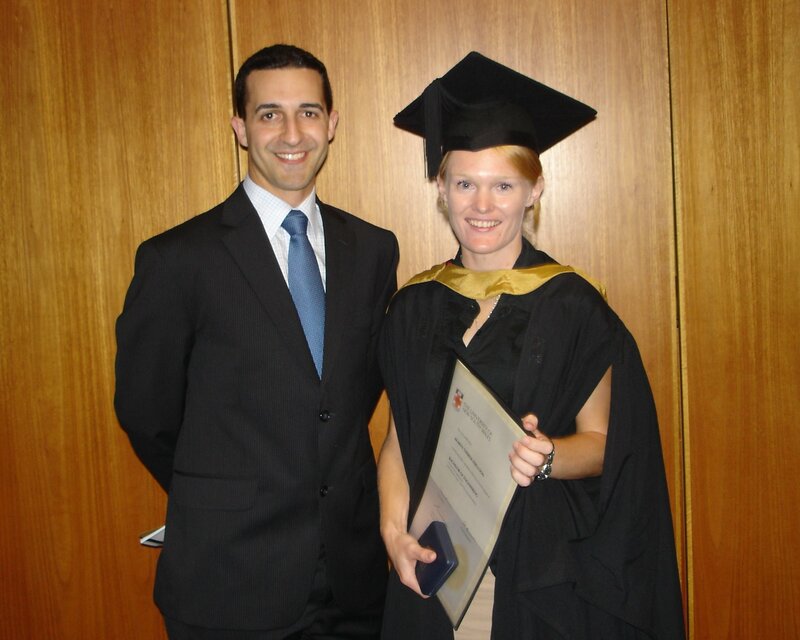 Universities award undergraduate or bachelor's degree after four years of full-time study. Graduate or postgraduate degrees lead to advanced degrees, diplomas and certificates. Eligibility to participate in graduate studies in Canada is a four-year bachelors or undergraduate degree. Doctorate or Ph.D. is a degree ranking above the master's degree and generally completed after four to seven years of study in which a combination of course work, original research and a thesis is required. Prerequisites to this course are including typically a master's degree (such as MBA in Canada), although direct entry from a bachelor's degree to a Ph.D. program may be possible depending on the school and levels of the research topics, students choose to pursue. Most of the Medical Schools in Canada are accredited- A graduate of a medicine in Canada are accredited by the Canada Medical Council (AMC) is eligible for registration as a medical practitioner in any State or Territory of Canada. By assessing the medical schools in Canada, the AMC is able to assure the medical registration boards that a medical school’s educational program satisfies agreed national guidelines for basic medical education. As well as assessing the various schools for medicine in Canada, the AMC assesses schools for medicine in Canada for the purposes of registration of their graduates in Canada. The Medical Council of Canadauses the AMC accreditation reports on the Canada and school of medicine in Canada to assist it to decide on the recognition of the graduates of those schools in Canada. Students are advised to search more information in internet for medicine in Canada.